Exciting news! 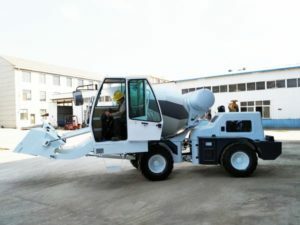 Our 6 cub concrete transit mixer was ready to New Guinea! 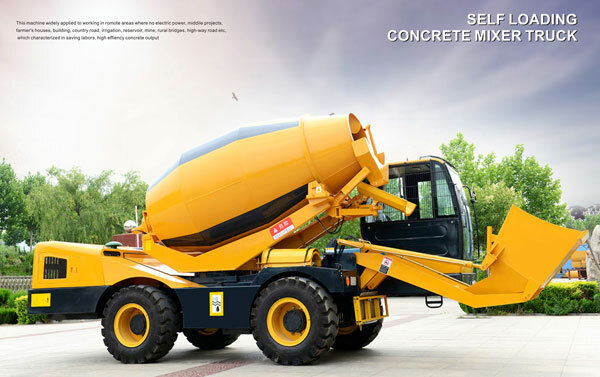 It adopts USA hydraulic motor, can achieve stable performance. 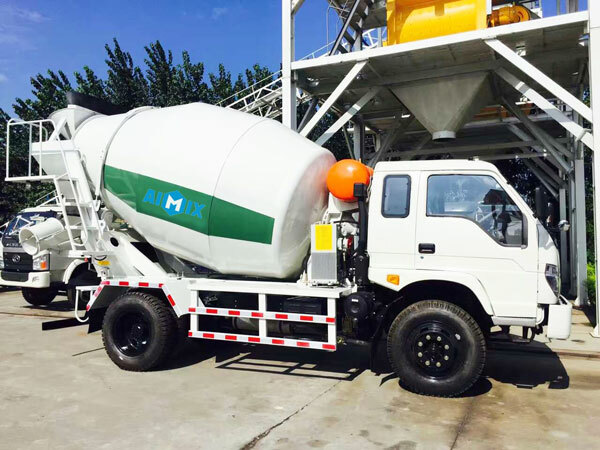 In addition, it is right-drive, we also have left-hand drive for your selection, you can visit my product page and find more types of transit mixers: https://aimixconcretemixertruck.com/concrete-transit-mixer-sale/. 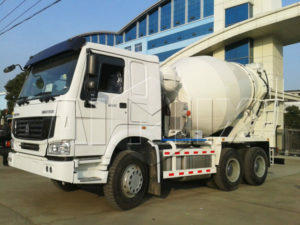 If you have large construction project, you can choose this type concrete transit to transport concrete from site to site. 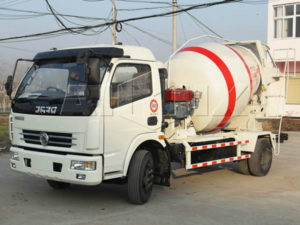 We mainly have 3 cub to 14 cub transit mixture, if you need bigger, we can also customize a 16 cub for you. 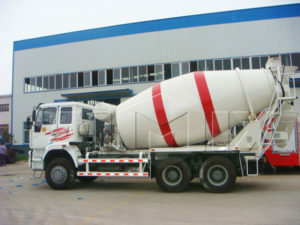 When the transit concrete mixer driving on the road, its drum keep rotate to ensure the quality of concrete, when it comes to construction site, it cooperates with truck mounted concrete pump or trailer concrete pump, discharge concrete into the pump machine, then concrete pump will pump concrete to the buiding site, this concrete transport truck is suitable for long-distance concrete delivery, specially your concrete production site is far away from your project site. If you want to invest little, but you need to ptoduce concrete, you can choose 3.5 cub self loading concrete mixer truck, it can self load, measure and mix, its discharge range is more than 270 degrees, which is fit for small or mini project, it is very convenient and flexible. 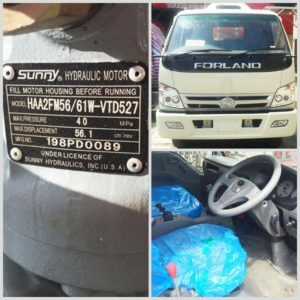 Copyright © 2017 · Aimix Group Co.,Ltd.